To celebrate our great nation we will draw in only red, white, and blue. However, as usual, we will be drawing only penises. 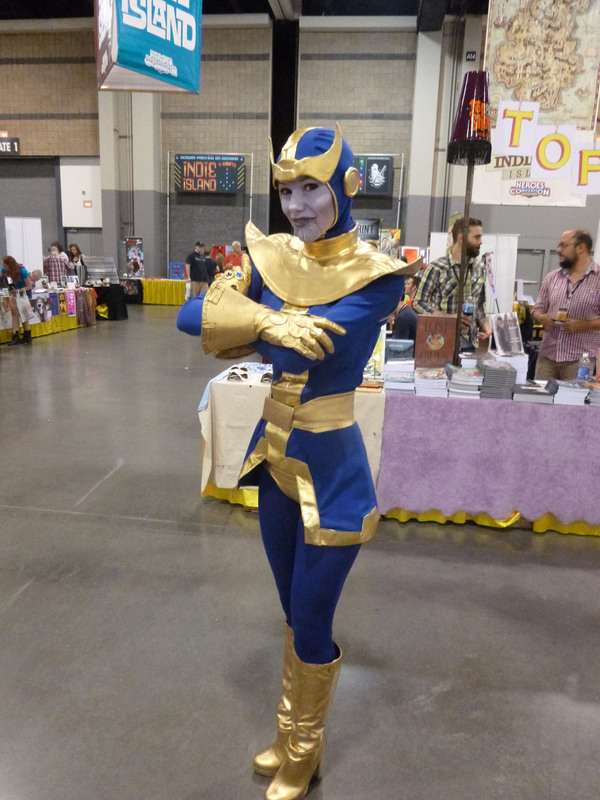 Our favorite costume of a lot of great efforts at Heroescon. 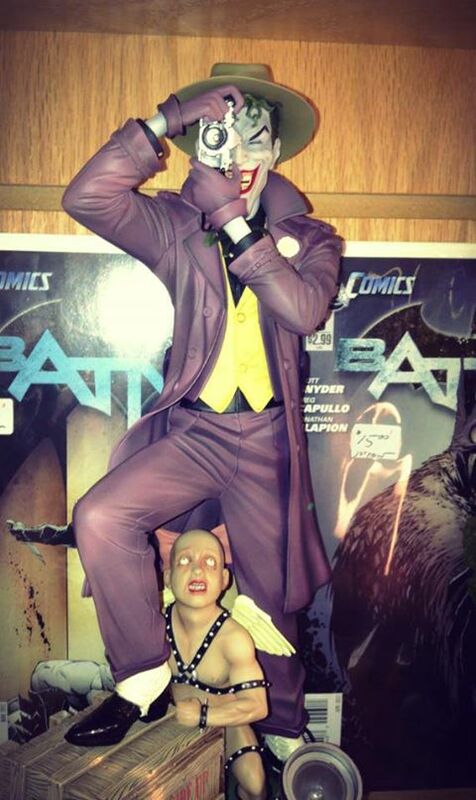 Every day this month we will be spotlighting a creator whose name alliterates with a day of the week. Wally Wood and Winsor McCay will be duking it out for control of Wednesday. Are you trying to suggest that you love butterflies more perfectly than anyone else? 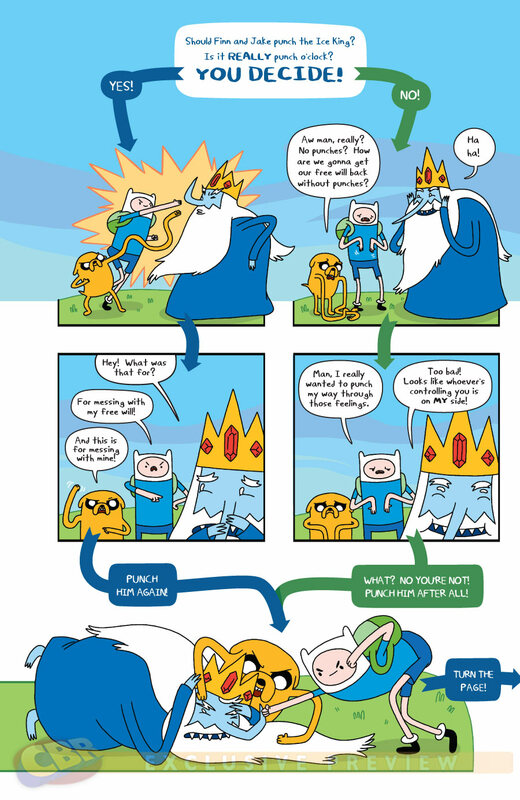 Because everyone should get the chance to choose their own Adventure Time.